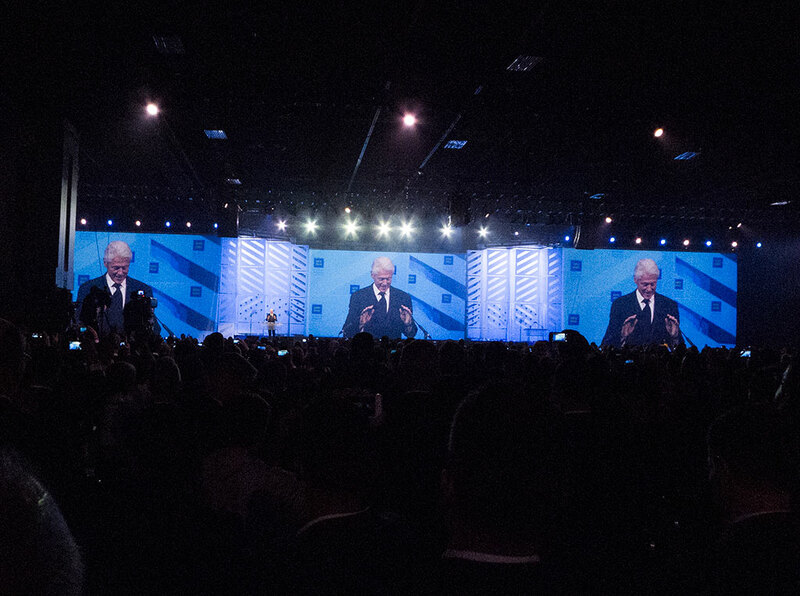 I had the privilege of attending the nineteenth annual Human Rights Campaign National Dinner in our Nation’s Capital this past weekend. 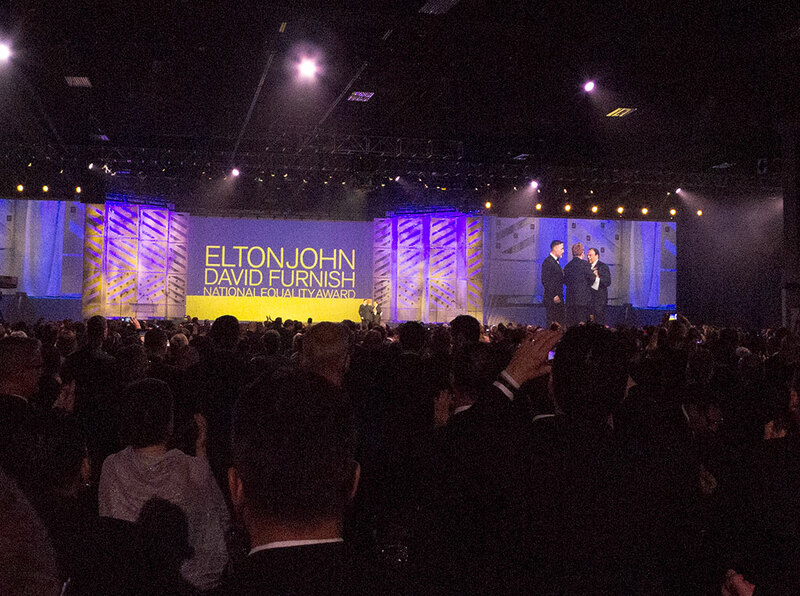 There were 3200 people in attendance, including President Bill Clinton, Jennifer Hudson, Elton John, and David Furnish. 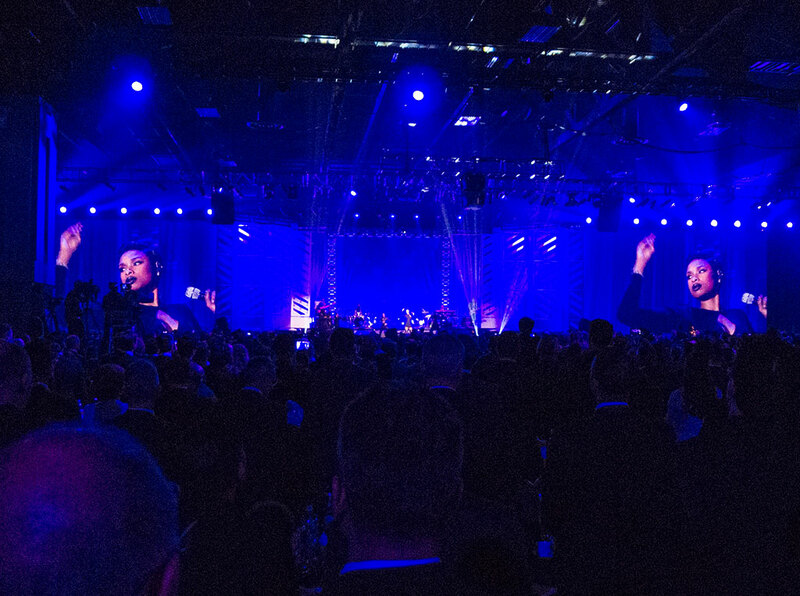 President Clinton delivered the keynote address, followed by Sir Elton accepting the HRC’s National Equality Award, then Jennifer Hudson ended the program with an amazing performance. The only straight thing that room that night was my bow tie, lol.